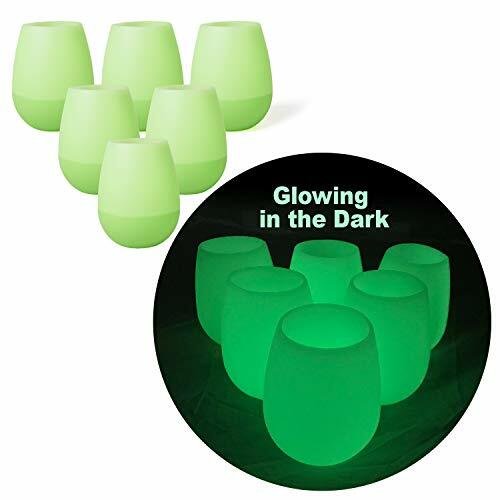 Glow In The Dark Plastic Cups Deals - Buy Online. Halloween Store. Incredible selection of Halloween Costumes, Halloween Decorations and more! 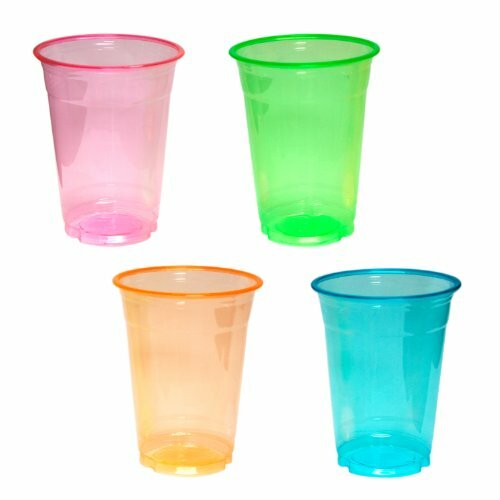 Brighten your party with our Assorted Neon 10 Ounce Party Cups. 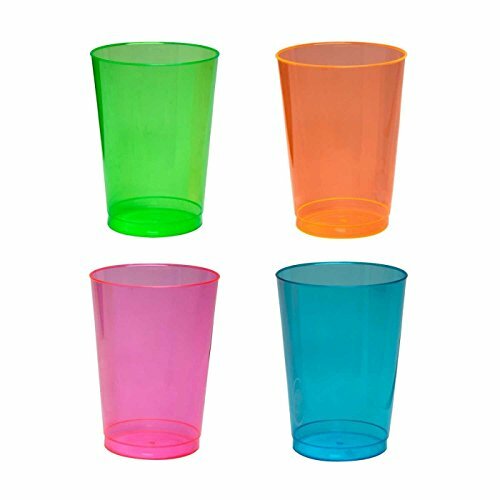 These cups come in an assortment of pink, green, blue, and orange. Perfect for pool parties, picnics, summer events, and more. 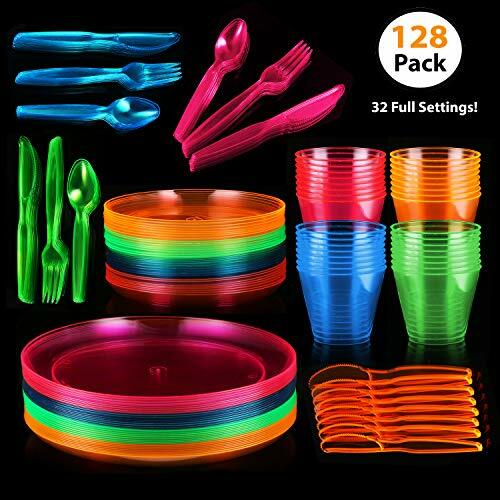 The cups will glow neon under blacklight. Sold 100 cups per pack. 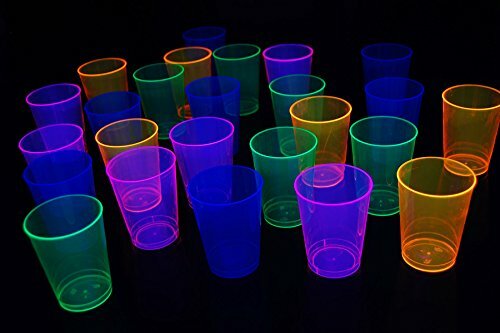 These all purpose 12oz neon cups are tall bodied making them perfect for mixed drinks and cocktails. Soft flexible plastic makes them very durable and much safer for children than the hard plastic varieties. Colors included are Blue, Green, Orange, and Pink. 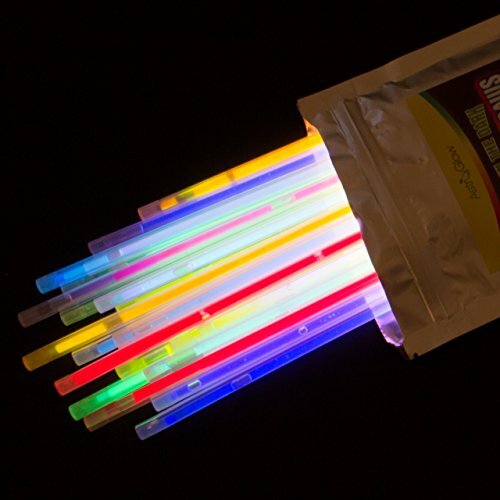 We also include 5 FREE 11" blacklight balloons with each purchase! 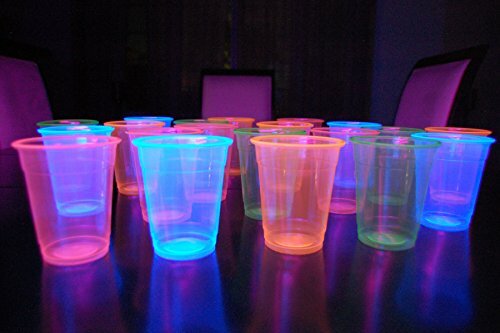 These classy 10oz neon cups light up brightly under blacklight. They are perfectly sized for larger sized mixed drinks or any beverage of your choice. 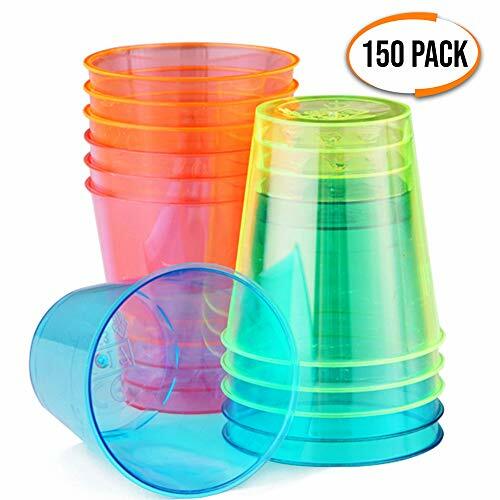 Thick and sturdy, these cups withstand moderate abuse without breaking. You also get 5 assorted blacklight balloons in assorted colors.